Get Satellite TV and Internet Today! 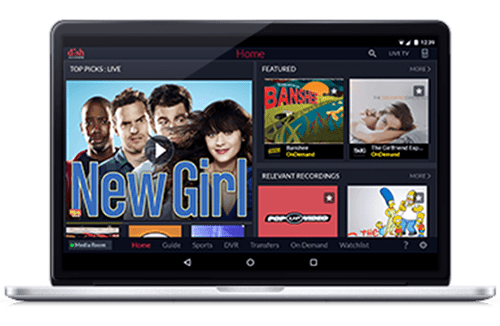 Get nonstop TV entertainment, blazing fast internet, reliable service and more when you combine HughesNet Gen5 with a DISH TV package! Built to deliver service via satellite, both providers are available nationwide, even in remote and rural locations where cable and fiber don’t reach. 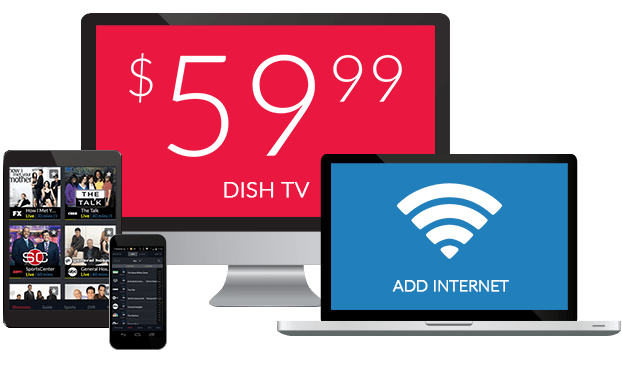 Enjoy America’s Top 120 channel package starting at just $59.99/mo., and pair that with high speed satellite internet plans with speeds up to 25Mbps, starting at just $59.99/mo.! Get satellite TV & high speed internet in remote locations. Combos start at just $109.98 per month. Get a $50 Visa gift card when you buy DISH TV & HughesNet internet! 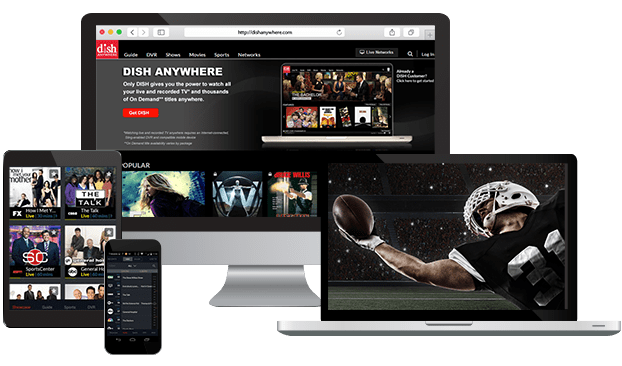 DISH delivers hundreds of channels with packages starting as low as $59.99 per month. Enjoy popular channels, including ESPN, AMC, USA and CMT plus your local networks. 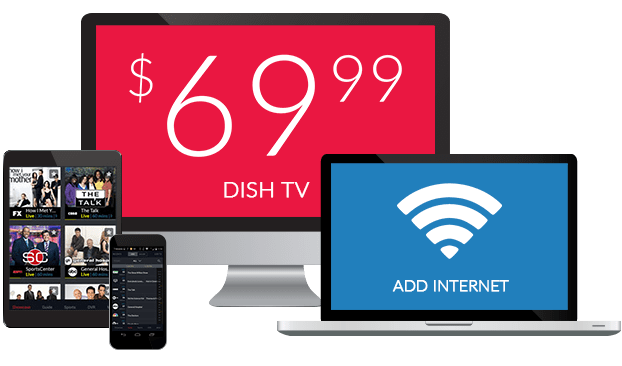 With DISH, you’ll qualify for deals like a free Voice Remote, free installation, premium channels free for 3 months*, and more! Upgrade to the Hopper 3 From DISH! 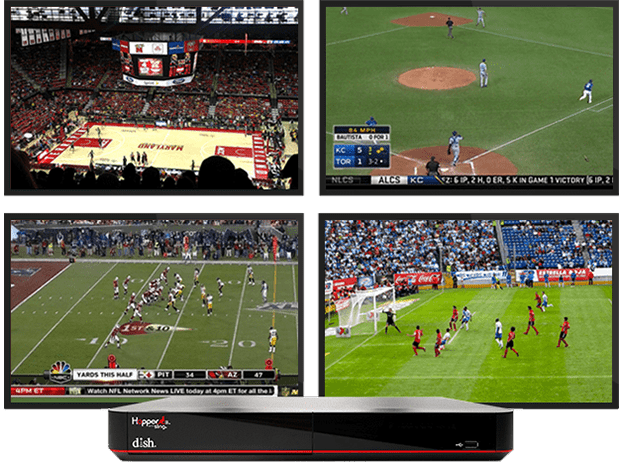 Experience the most advanced DVR in the TV industry with an upgrade to the Hopper 3 from DISH! 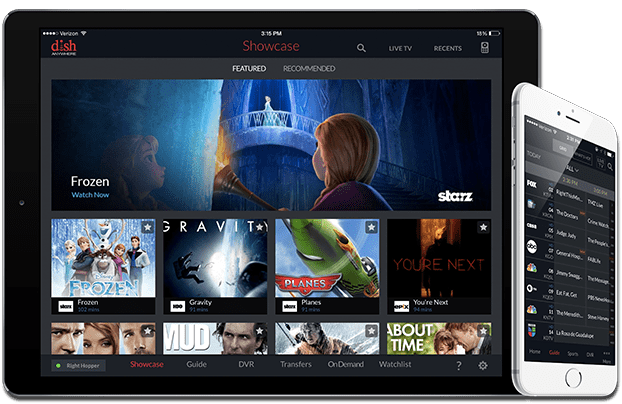 Record up to 16 shows at once, store up 2,000 hours of your favorite series, auto-skip commercials, share your DVR recordings to any TV in your home and more! Plus, take your TV on-the-go and watch on any device with the DISH Anywhere App! Simply put, HughesNet lets you do more of the things you love online! Connect more, shop more, share more, and save more with HughesNet Gen5. 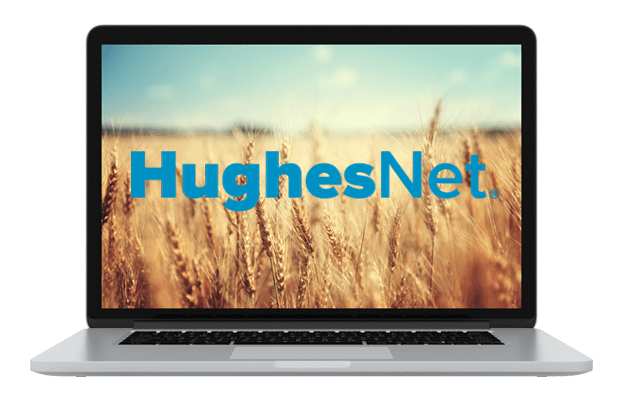 Built to run over satellite, HughesNet delivers a high speed internet solution to remote locations from coast to coast with download speeds up to 25Mbps! Plans start at just $59.99/mo, and for a limited time come with free standard installation! Faster Speeds: Get the fastest speeds for a satellite Internet service-25Mbps- available anywhere, from coast-to-coast. More Data: Get double the data with HughesNet Gen5 + 50GB of Bonus Data! Available Everywhere: HughesNet is available where you live, even in remote areas with slow or no high-speed options. Built-in Wi-Fi: Gen5 comes with a power modem/router combo that lets you connect all your devices wirelessly. No Hard Data Limits: Even if you exceed your data limit, your service stays on and operating at speeds up to 3 Mbps. Video Data Saver: Watch 3x more video with new HughesNet video feature. 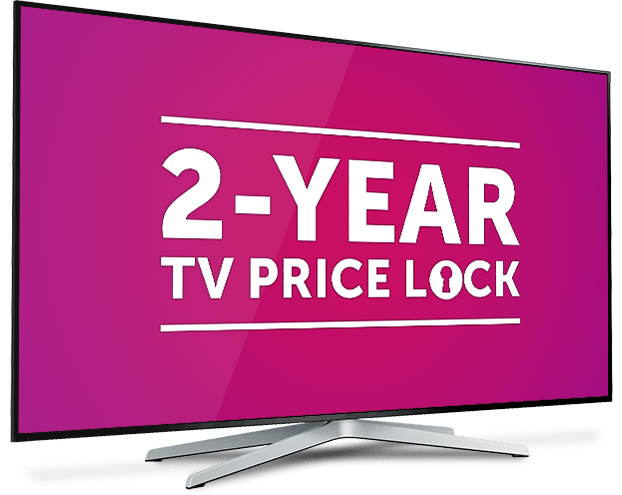 Get both TV & Internet to save. Get both the leaders in satellite technology with DISH TV and HughesNet Gen5! Now, for a limited time when you purchase both services you will receieive a $50 Visa gift card! Just mention Promo Code “COMBO50” when placing your order. *The $50 Visa® Gift Card is being offered by Altitude Marketing, and the offer is not affiliated with or fulfilled in any way by DISH.